DAY 1 - Fly to Ghana. DAY 2 - Arrive in Ghana. Travel to GMAD home. Get situated and meet the kids. DAY 3 - Project work at GMAD home. DAY 4 - Attend church with children. Visit a village. Rest at GMAD home. DAY 5 - Project work at GMAD home. DAY 6 - Visit the market and sites in Accra. DAY 7 - Project work at GMAD home. DAY 11 - Attend church with children. Goodbyes. Travel to airport. Fly home. DAY 12 - Arrive home. MAKE AN IMPACT, MAKE MEMORIES! Have any questions? Contact Arianne Johnson at sarahariannejohnson@gmail.com or Jacie Johnson at lifeisgoodjacie@yahoo.com. 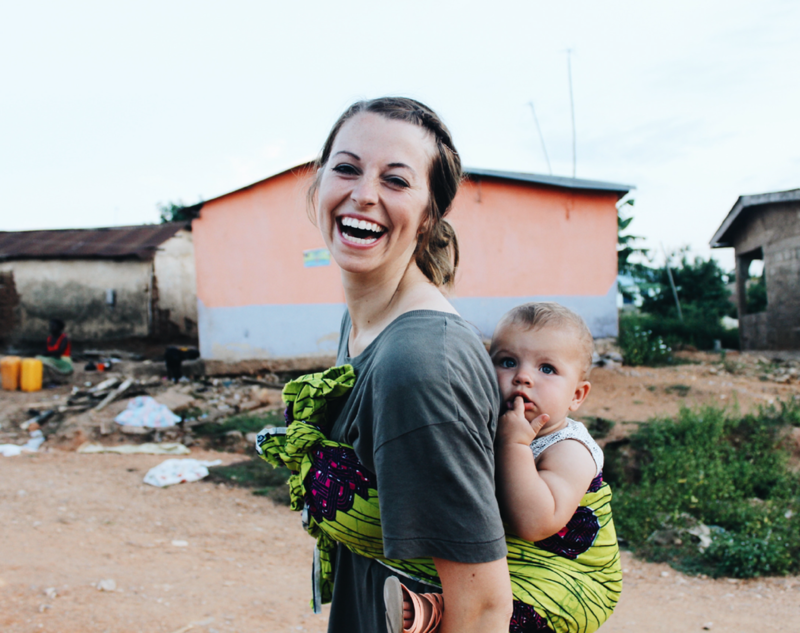 If you are going on the Girls in Ghana trip or if you are thinking about going on this iconic trip, our volunteer handbook is a great resource.